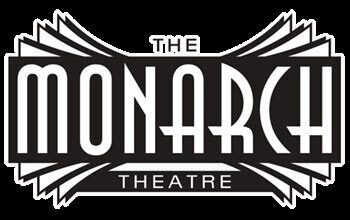 The Monarch Theatre opened its doors on December 21, 1911. 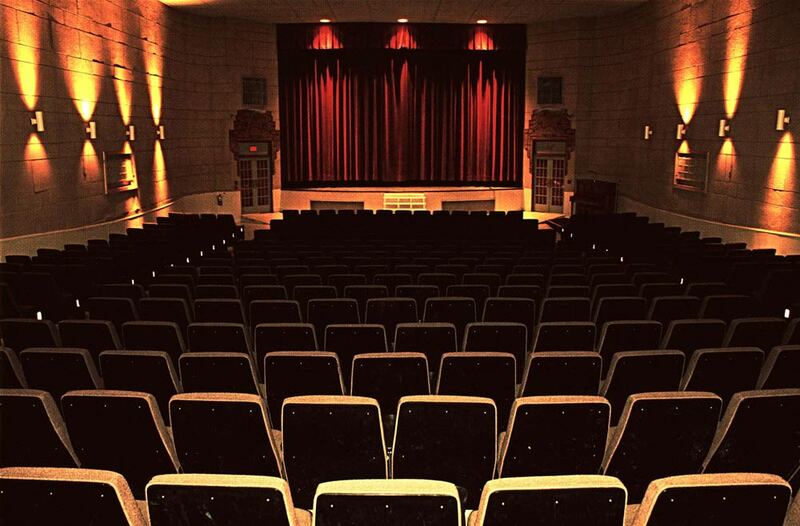 Although other theatres opened before the Monarch, this theatre showed films on opening night and therefore has laid claim to being one of the first theatres dedicated to moving pictures in Canada. 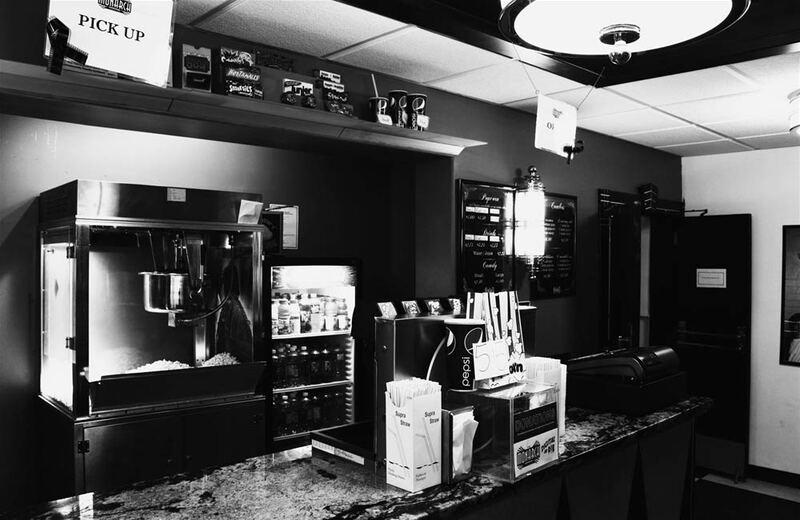 The theatre has been beautifully restored and recently upgraded (its projection system is fully digital), the Monarch is the oldest still-operating movie theatre in Western Canada, and one of the oldest in the world. 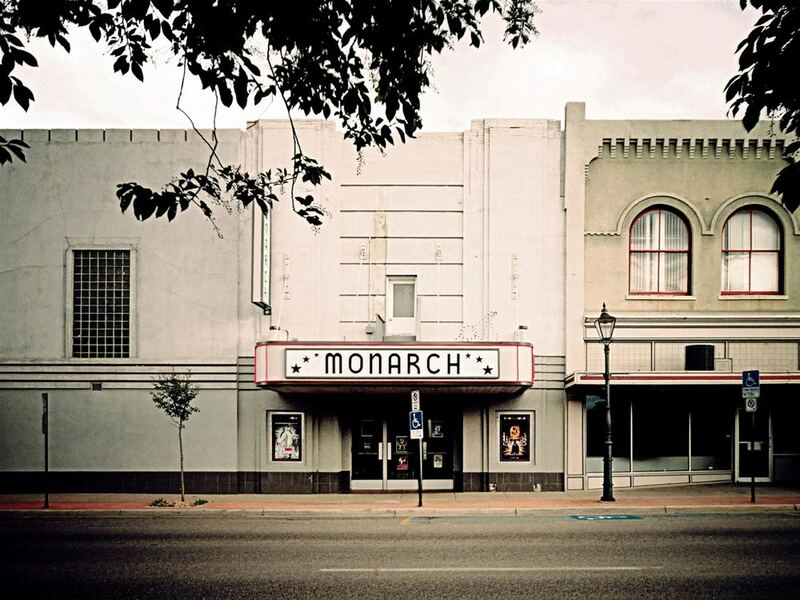 The Monarch shows movies every Wednesday, Friday, Saturday and Sunday. All movies start at 7:30pm and on Sundays and Wednesdays they have a deal called 6 for 6. You get a $6 admission and $6 medium popcorn and can of pop.